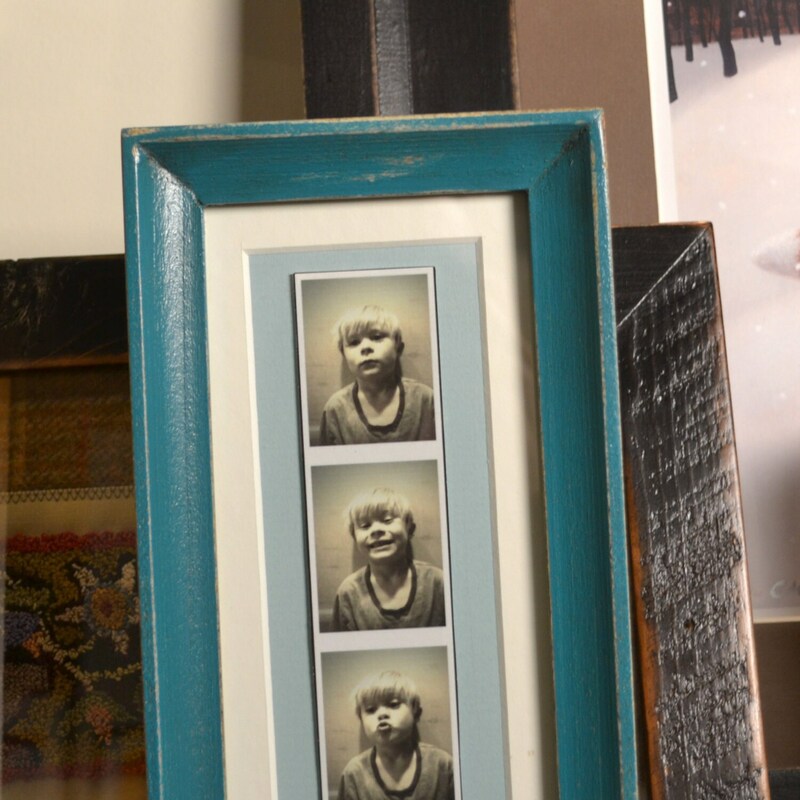 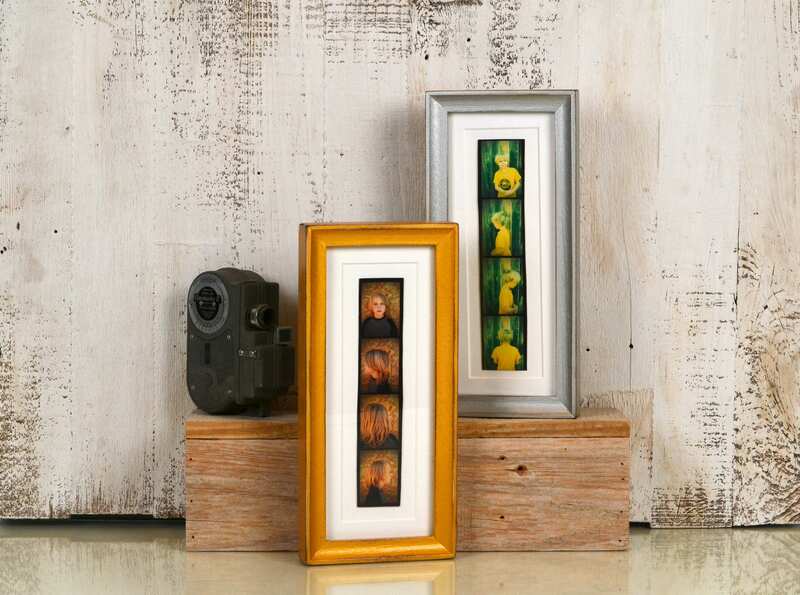 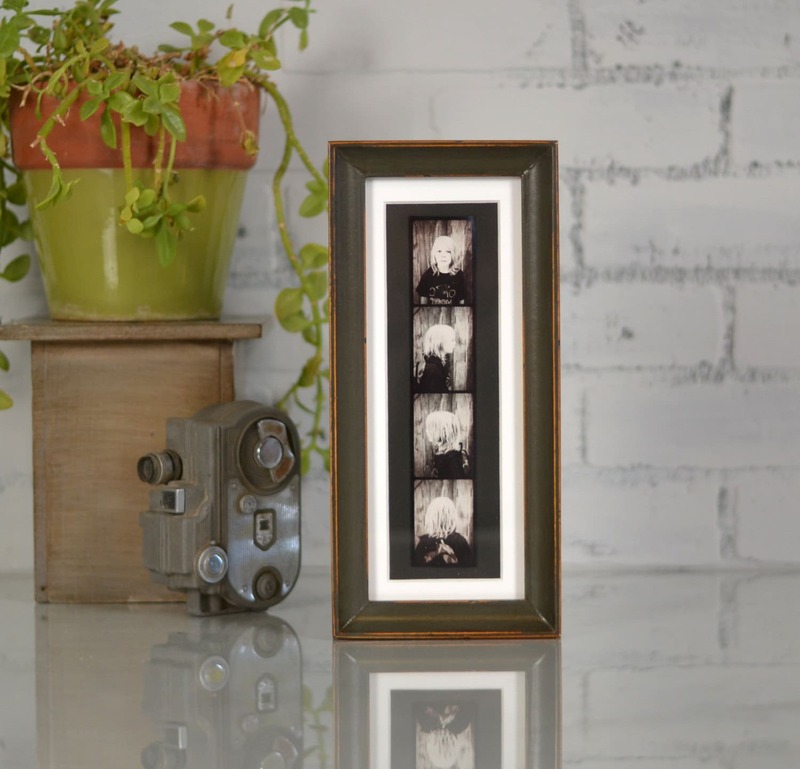 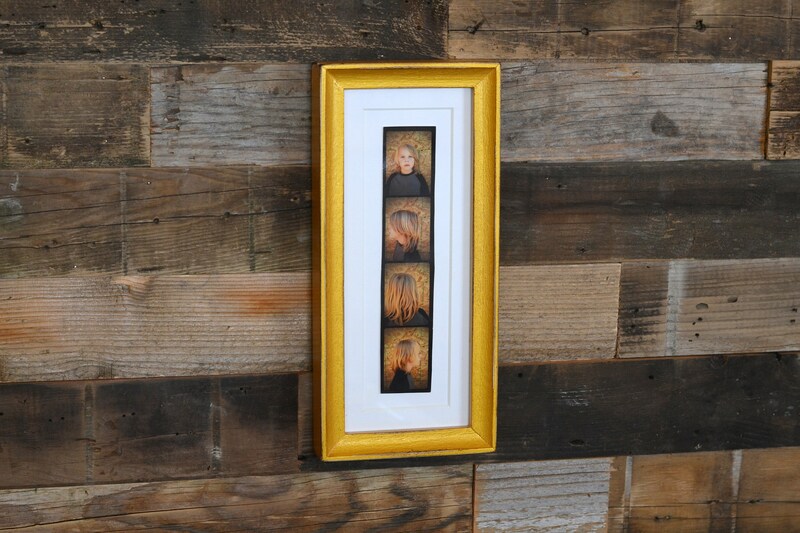 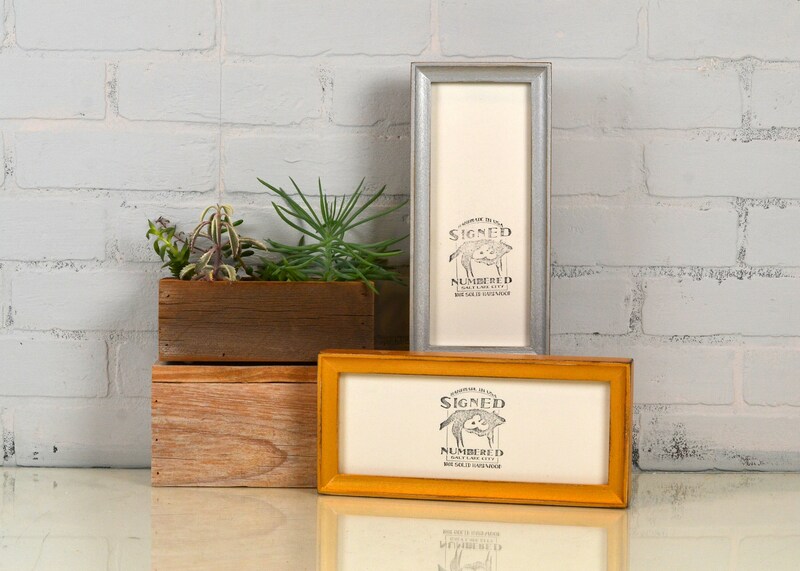 This elegant handmade frame is designed to hold your treasured, spontaneous 2" x 8" PHOTO BOOTH STRIPS. 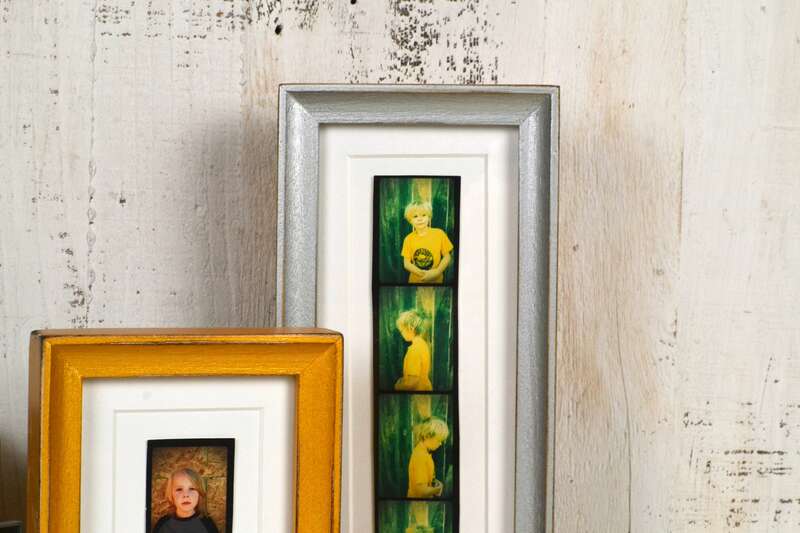 We can build this frame in any of our colors! 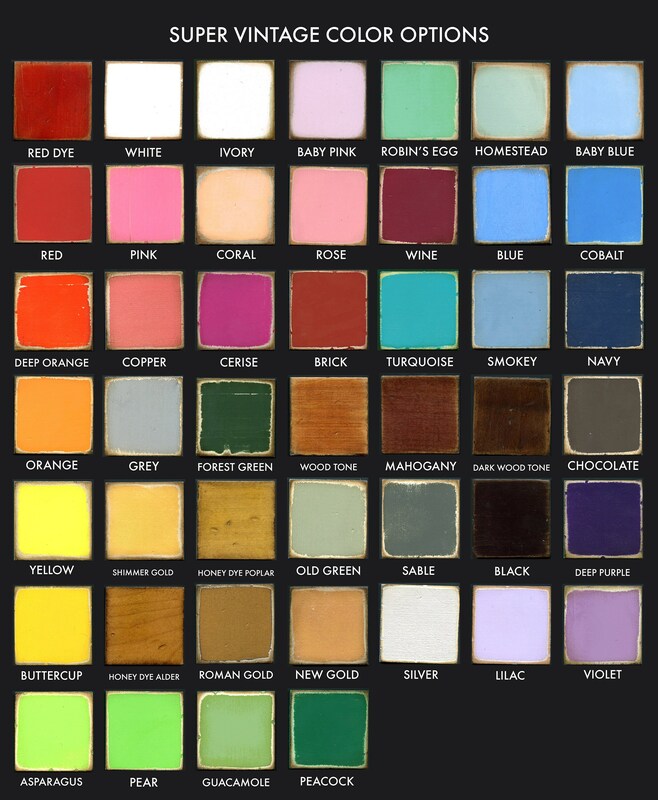 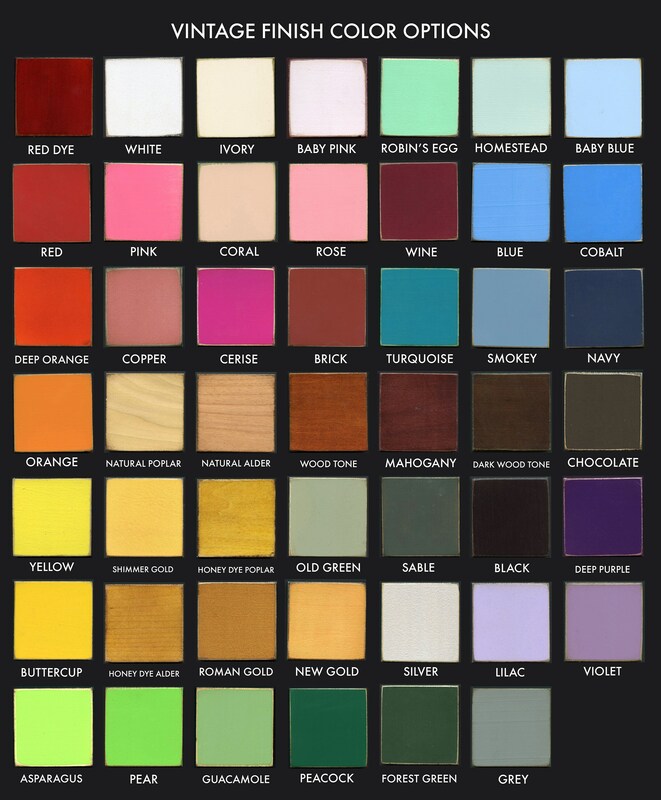 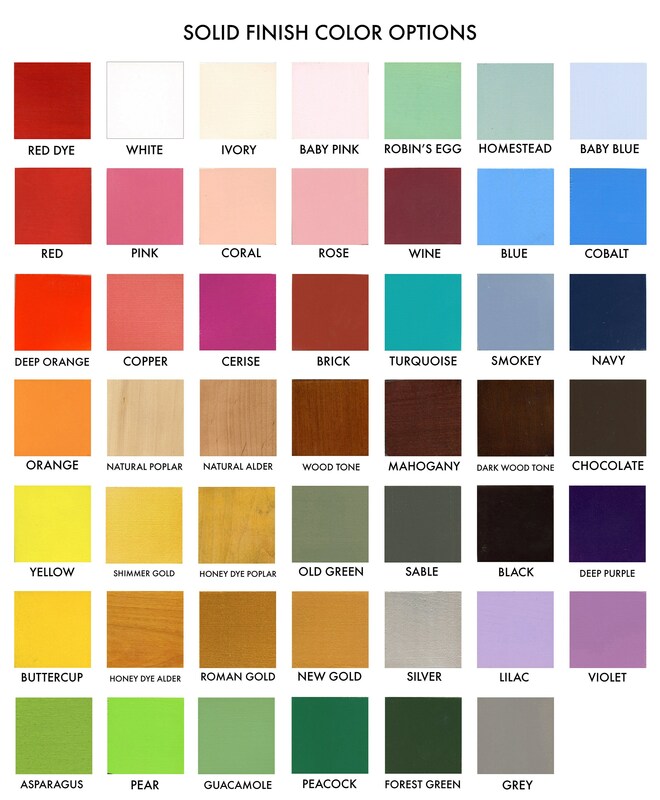 Please select your preferred finish and color from the drop down menu.